What's Included with a New Account? What’s Included with a New Account? Quick-Payments through an easy Virtual Terminal. Simple, fast, and intuitive payments that only take a moment to process. 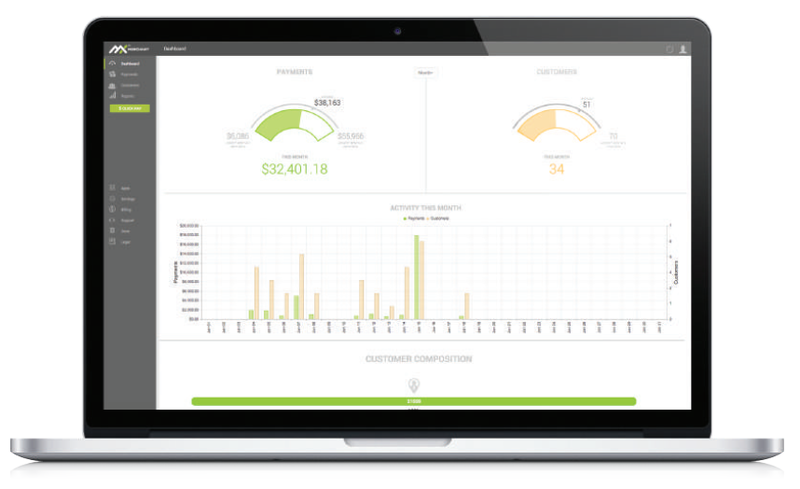 Customer Database to securely store your customer’s payment information, so you can charge your customers on the fly. Robust Reporting so that you can quickly find transactions, see when funds deposited to your bank account, and more. Free iPhone/iPad App – no extra fees for key-in mobile processing. Mobile chip-card readers are $99 if you choose to use one. Online Payment Links to easily accept online payments through your website, with custom data fields. Custom Receipts with your company’s logo, return policy, transaction details, and more. Smart notifications to alert you via email or text-message of chargebacks, PCI expiration, refunds, statement availability, and more. Access to additional features such as MX Invoice App, MX B2B App, Merchant Insights, ACH processing, and more. Use any Apple device to accept keyed transactions. 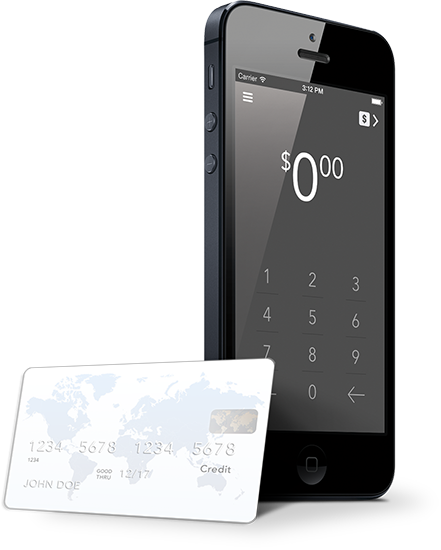 Accept swiped/chip-card transactions using a $99 reader. Email/text custom receipts with your company logo. Charge your customer’s stored credit card data right from the app! Receive customer signatures right on your device. Access past transactions, adjust for tips, and reprint receipts. Seamlessly integrate with MX on your computer – all transactions sync up. Great for use as a back-up. If your internet/power goes down, you can still take sales! 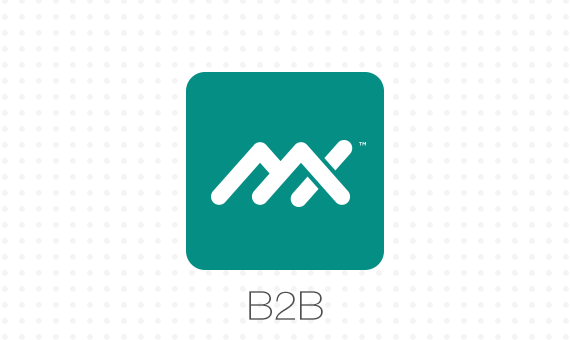 For only $20/month, access the lowest possible interchange rates with the MX B2B app. Once installed, the B2B app works in the background of your account to qualify your sales at the lowest B2B interchange rates available. Using sophisticated technology, the MX system will automatically include level 2 and level 3 data points in every transaction you submit. By using the MX Virtual Terminal, you’ll qualify for interchange rates that can be over a half of a percent lower than standard rates – and you pocket the difference. Don't forget the good stuff. 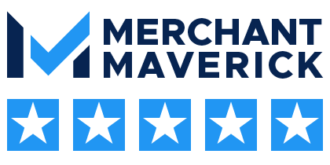 Amazing Customer Service: Our clients know that we treat our merchants just like we’d want to be treated – like the people they are! When you work with Dharma, you’ll be working with a company who truly cares about your organization, your needs, and your concerns. We’re here to advocate for you, support you, and help you come to expedient resolutions to your problems. Our clients trust Dharma to operate from a place of understanding and compassion – a far cry from the rest of the industry. Low, fair, transparent rates: It’s not often that you’ll find a merchant service provider publicly posting their rates. That’s because most providers aren’t committed to transparency like Dharma is. We feel that you have the right to know exactly what you’ll be charged, before you sign up. We also feel you have the right to cancel your service if Dharma isn’t meeting your needs. That’s why Dharma has no long term contracts and no hidden fees. Partner with a firm who shares your values: It’s rare that you get to feel good about partnering with a merchant service provider. Dharma is the exception to that rule. When you sign up with Dharma, you can feel good about supporting an organization that practices what it preaches. Chances are, you’ll have to sign up with a merchant service provider in order to accept credit cards. 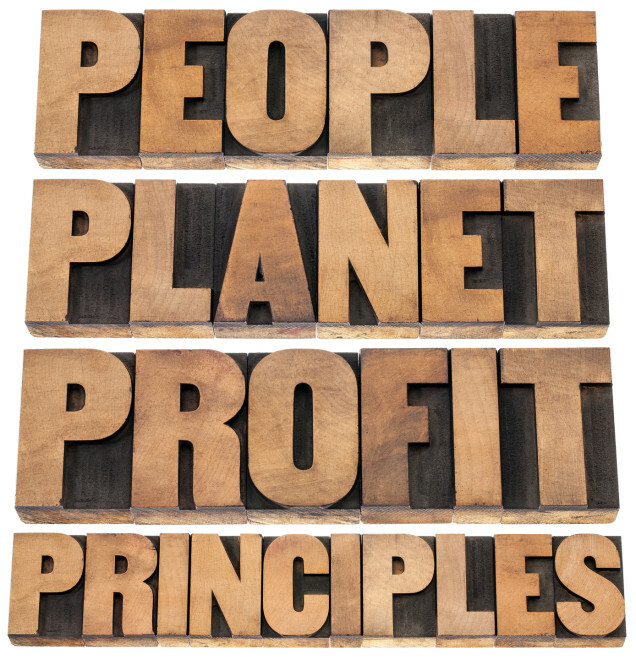 Why not sign up with a provider who treats you ethically, fairly, and compassionately?